Slot games are a casino staple, and the thrill of the spin-and-win phenomenon has taken the online gaming world by storm. Vegas Palms Casino ups the ante with their prolific Blockbuster Slots, based on popular blockbuster movies and television shows. There are over 600 Microgaming-powered casino games to choose from, and more than 400 of these being feature-rich slot games. Top of the list are the highly-appreciated Game of Thrones TM and Terminator 2 TM. 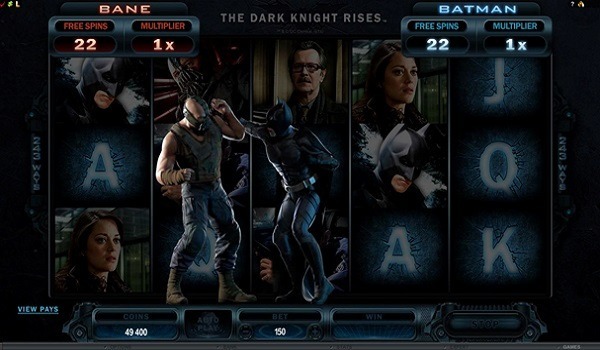 These action-packed 5-reel slots bring the intrigue of the famous franchises right to your fingertips, giving you all the gaming power on your desktop or mobile device. 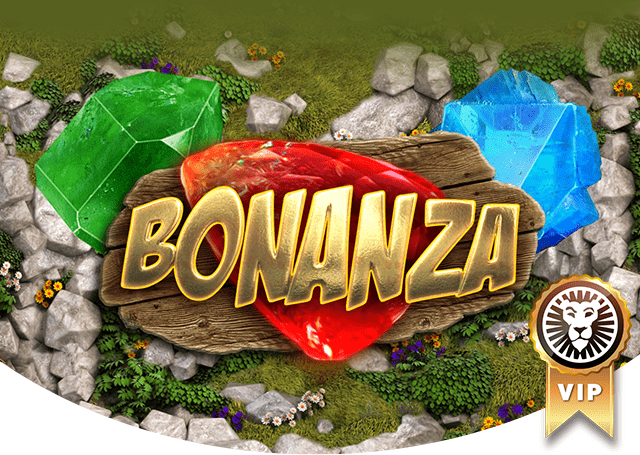 With crisp, realistic graphics and imagery, incredible free spins features and mega real cash prizes, it’s no wonder these slots are a sure winner, just like their blockbuster originators. Game of Thrones 5 reels slot gives you the choice to play in 15 lines or 243 ways. The big attraction is the mega free spins feature where you get to serve any of the four Houses of Westeros: the Baratheon House gives you 8 free spins with a fixed multiplier of 5x; the Lannister House gives you 10 free spins with a 4x multiplier; the Stark House serves up 14 free spins with a 3x multiplier and finally you have the Targaryen House where you will be rewarded with 18 free spins with double the prize winnings. There is also a fantastic Gamble Trail feature where you can watch video clips from the series while you journey through Westeros and Essos and double your prize up to 4 times. This medieval sensation definitely doesn’t skimp on the brilliant animations and if it weren’t for the thrilling spin-action and increasing bankroll, you’d probably think you’re right there plotting to steal the Iron Throne. If there’s ever been a hall of fame for famous lines from a movie, then Terminator’s “I’ll be back!” would definitely go down in history as one of the best. Vegas Palms Casino blasts your screen with Terminator 2, a mind-blowing video slot game with all the fire power of the iconic movie. With realistic 3D graphics and an awesome soundtrack, this 5-reel slot takes you on the famous Sarah Connor and her son John’s exhilarating fight against the machines, where metallic overlays and robotic animations provide the backdrop for reeling in mega bucks. 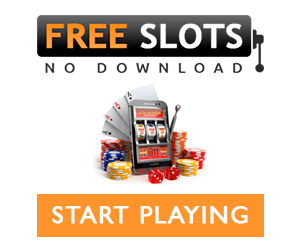 Triggering the free spins feature releases up to 10 free spins. Where the game gets really exciting is when the T-800 Vision Feature is randomly activated. In this feature, you play through the eyes of the Terminator, scanning for targets and coining it big time! Vegas Palms Casino brings all the casino sensation to the palm of your hand and the comfort of your home. 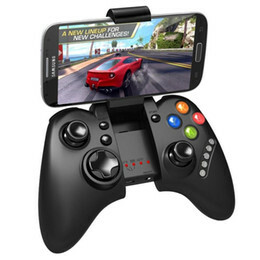 You get to enjoy a wide selection of the best online games on your desktop, mobile or table and in just a few easy clicks, you will be laughing all the way to the bank. New players can enjoy a fantastic 200% New Player Welcome Bonus with up to €100 free casino credits. Existing players can stay on top of their game with regular promotions and freebies to top up their accounts and stay on the winning streak. All Real Money players are automatically signed up for the Rewards Program, where every credit played earns you Reward points. Once a certain amount of points are accrued you can exchange these points for cash without any wagering requirements. Just because there are no muscle-packed bouncers hovering around, doesn’t mean yno-gamou game time is not secured. Vegas Palms Casino gives you a safe player experience with secure protection of your personal information and online transactions. The use of 256-bit SSL (Secure Socket Layer) Digital Encryption gives you added peace of mind, allowing you to make quick and easy deposits and withdrawals with any of the reputable banking methods. You can login to your account, access the Cashier for deposits and balance checks, and chat to a helpful assistant while winning big, real money prizes anywhere, anytime on any of your favourite devices. All the adventure, all the fun, all the mega bucks at Vegas Palms Casino!